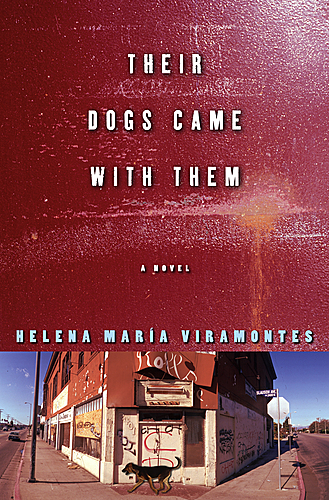 Award-winning author of Under the Feet of Jesus, Helena María Viramontes offers a profoundly gritty portrait of everyday life in L.A. in this lyrically muscular, artfully crafted novel. Viramontes, Helena María. Their Dogs Came with Them: A Novel. New York: Atria, 2007.